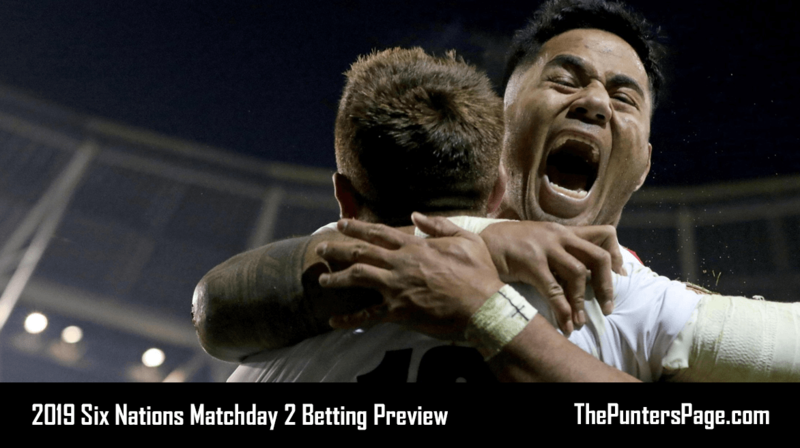 Alex Boardman (@A_Boardman) previews Burnley v Olympiacos and provides us with his best bets for Thursday’s Europa League Play Off by analysing team news, potential line-ups, head-to-head, key stats and facts and more. Burnley come into the second leg of this tie with their backs firmly against the wall after suffering a 3-1 defeat in the reverse fixture last week in Greece. A Chris Wood penalty has given The Clarets a slither of hope going into the Thursday game, but Burnley know they need something special to turn this around. They have had a very poor start to their Premier League campaign, amassing just one point in three games, and Sean Dyche will know his team need to come out firing to get a result. It could be the game that kick starts Burnley’s form, and it’s not an impossible task to put two past Olympiacos, who have only played one league game so far this season. The Greek team will be solid and will be looking to frustrate Burnley and kill any sort of atmosphere in the ground, so it’s important Burnley get a goal early to instil some nerves into Olympiacos. Burnley’s Ben Gibson is suspended for the second leg after receiving a red card in the first one, whilst they are still without Nick Pope and Stefan Defour through injury. Olympiacos have a full strength squad to choose from. The reverse fixture was the only time the two teams have played each other, resulting in a 3-1 win for Olympiacos. Olympiacos have scored at least three goals in their last three Europa League games. Burnley have failed to win in their last five European outings. Burnley’s poor start to the season looks set to continue here and I just can’t see them qualifying against the Greek outfit. An early goal could swing momentum Burnley’s way but Olympiacos will be hard to break down and might score later in the game with Burnley committing men forward, ultimately sealing qualification to the next round.